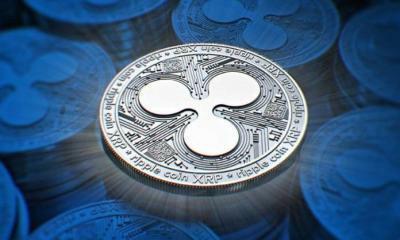 Very good news prevails for the investors of Ripple (XRP) in the cryptocurrency market. 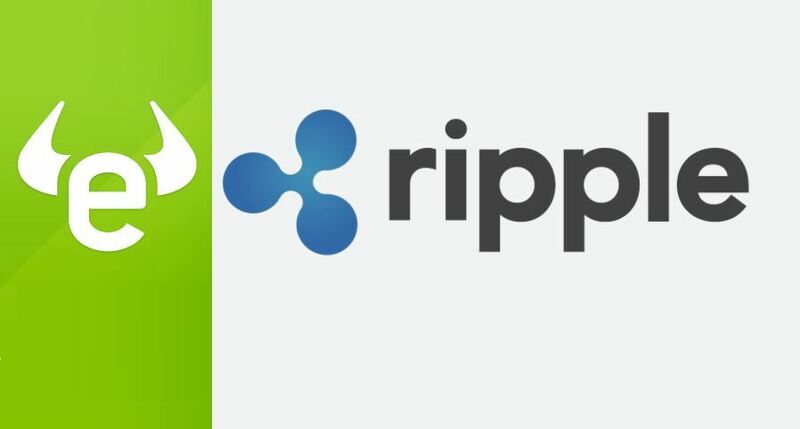 The social trading and brokerage company eToro has pubished a report after surveying the cryptocurrency market all across the world. 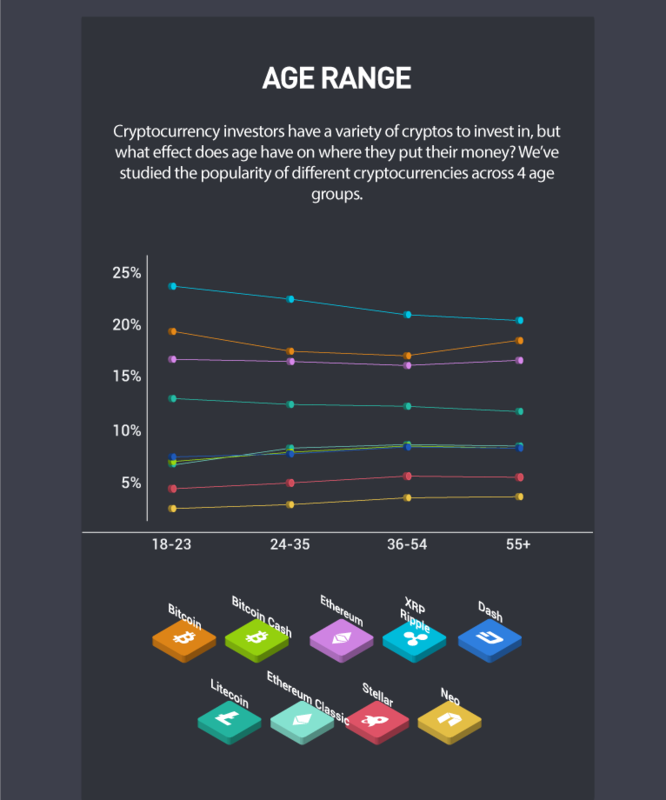 This survey report consists of percentage of investors, their occupations, and the most successful coins of the last year. The report covers the time period between March 2017 and February 2018. 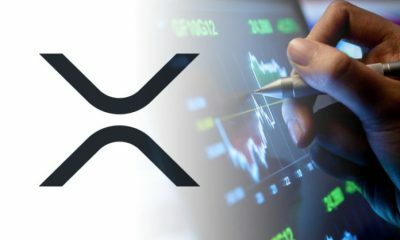 The survey report suggests that Ripple (XRP) is the most successful cryptocurrency over the world. 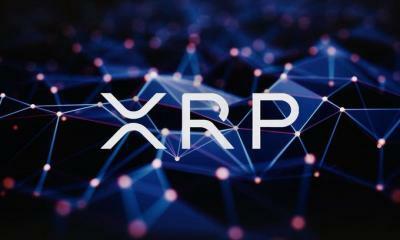 The investors of all age groups prefer to invest in Ripple (XRP) as compared to other cryptocurrencies. 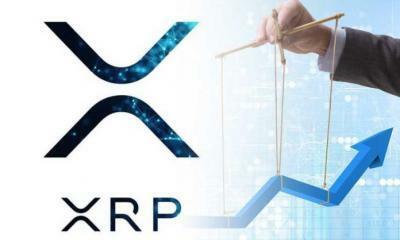 The report also clarifies that women are more interested in investing in Ripple (XRP) as compared to men. 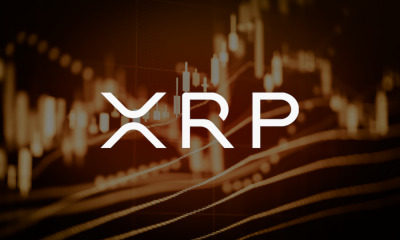 The age groups of 18-23, 24-35, 36-55, and 55+ consider Ripple (XRP) as the most valuable cryptiocurrency. Bitcoin and Ethereum are at the second and the third number respectively. 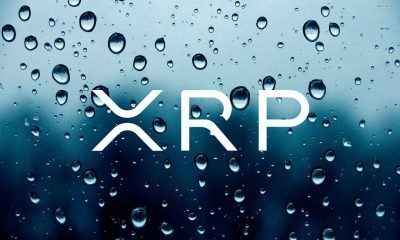 The report also shows that 81.96% of the investors know nothing about investing in cryptocurrencies. 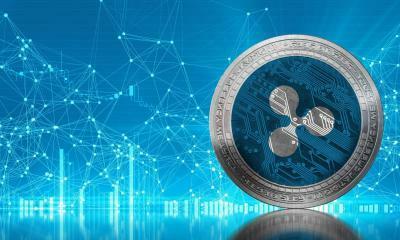 Only 7.38% of investors have advance knowledge of ups and downs in this realm of cryptocurrencies. 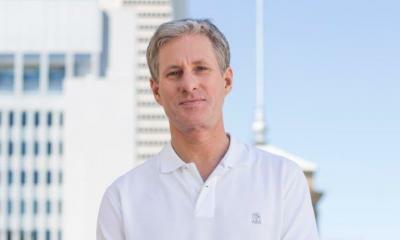 The report also shows that male investors dominate the female investors. 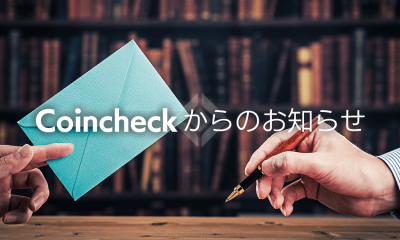 The percentage of male investors is 91.5% as compared to the 8.5% of female investors. The researchers have divided the people surveyed into four age groups. 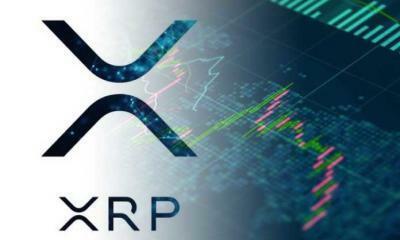 The investors of all age groups are favouring Ripple (XRP) as the best crypto asset to invest. 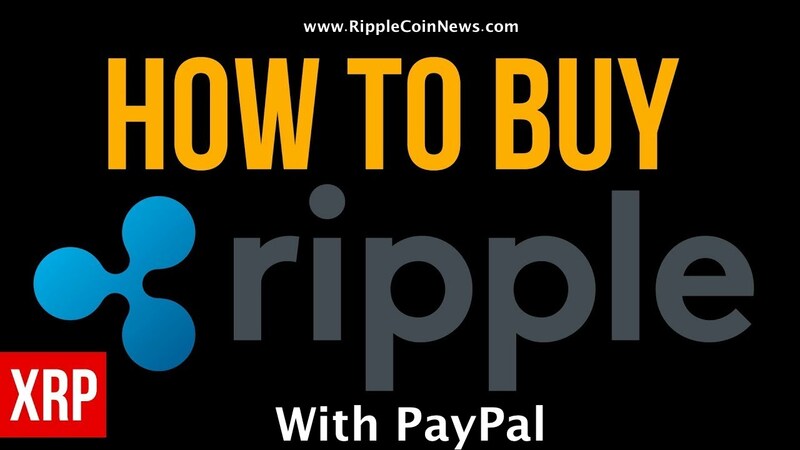 Here, it is worth mentioning that Ripple is not only a cryptocurrency but is a payment transfer platform. 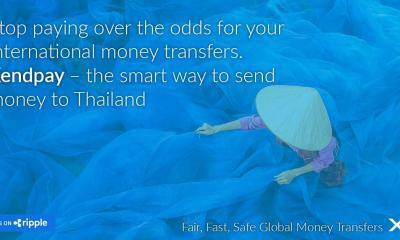 It has revolutionized the world by minimizing the processing time of global transactions. 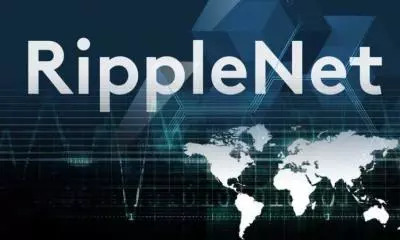 In Ripple’s blockchain, cross border transactions are completed within 2-3 seconds. 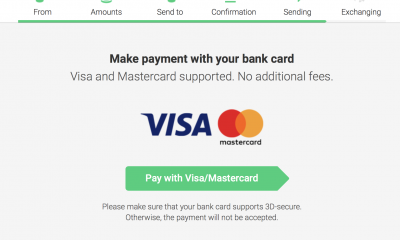 This is why more and more banks, payment transfer companies, and financial institutions are joining Ripple’s platform for easy cross border transactions. 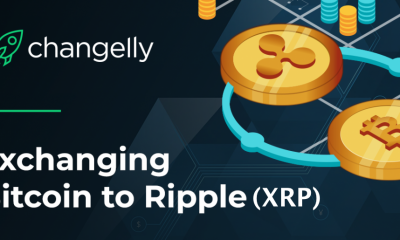 Ripple has also made a mark all across the world through its blockchain products like xVia, and xCurrent. 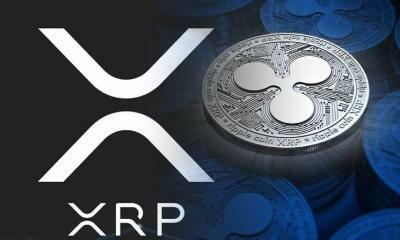 The currency occupies the third rank with market cap between USD 20-30 billion.